NBLCAC was established in 2014. 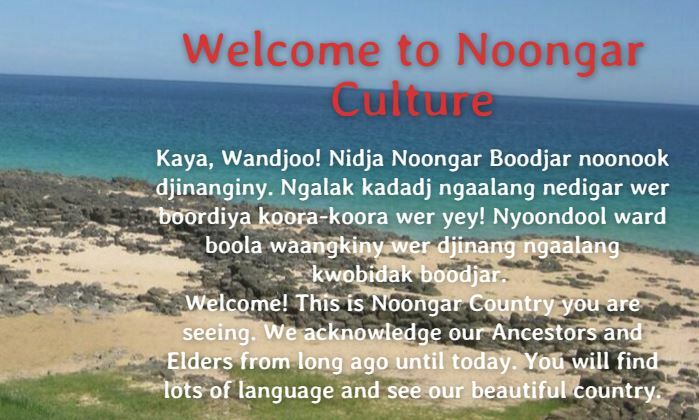 NBLCAC is the incorporated body that developed the Noongar Boodjar Language Centre. The main task of the Noongar Language Centre is the recording, transcription, analysis and databasing of the Noongar language with the production of a comprehensive dictionary, dialect dictionaries, grammar and learning materials. Operates as a peak body for the Noongar language and dialects. Records, transcribes, analyses and databases the Noongar language and dialects. 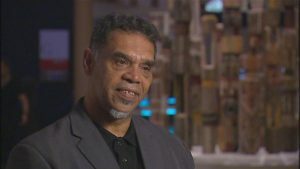 Releases academic research related to the Noongar language. Maintains a Noongar language archives. Develops language resources for all Noongar clan groups to support, maintain and develop our culture. Provides resources to support language learning. Supports the training and delivery of Noongar community-based language classes. 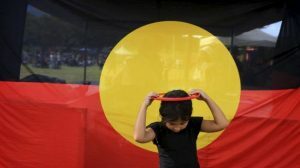 Creates a greater understanding of Noongar knowledge to strengthen our well-being and unique Noongar identity.